Ah… from Maine to Louisiana. How much more contrast can there be in one day of travel? In July, no less. I’ve had several people ask me WHY on earth would I travel to Louisiana in July? Am I nuts? Perhaps. I’m nuts about my friend Sandy. She was actually first on the list. Start in the south and move north as the summer progressed. 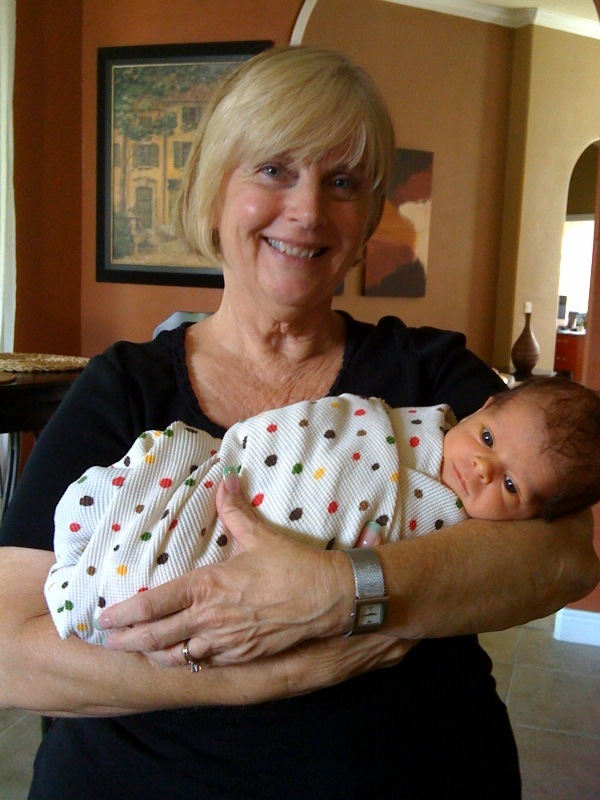 But there was this small detail of a grandbaby arriving in Florida, and Sandy just HAD to go spend a week to help mommy bond with the baby….. right at the time I was planning to arrive in Louisiana. So we did a rearrange. I started in the middle with Kim in North Carolina, then north to Harrah in Maine. Now finally South to Sandy in Louisiana. In July. It’s hot… but surprisingly, it doesn’t feel as hot as North Carolina did – yet. Anyway, it’s so good to see my dear friend Sandy (and her husband Paul) AND…. Drumroll please, my husband Steve came last night to join us. There always seems to be more to write than I have time or you have patience for. So I’ll try to break it up. I’ll start with the present and fill in the history and background as it feels appropriate. The present is… yesterday, Sandy took me out exploring southern plantations at Crane River Park. Then we went to lunch in Natchitoches. I love history, so it was fascinating to go on this little tour and ask lots of questions neither of us had thought of before. I think what struck me the most were the slave quarters under this house. A little stair case led from under the house to a trap door in the children’s bedroom floor. If the children needed something, they would stomp on the floor and their nanny would emerge from under the house. Giant beds, luxurious quilts, for the children. Dirt floor, low ceiling, darkness, heat, and bugs for the nanny. Other household slaves also lived under the house so they could be easily accessible to go fetch the horse and carriage or run other errands. Over the large dining table was a fan called a shoo fly flan. This was attached to a pully system that let out of the house onto the porch. When the family was dining or entertaining guests, a slave would stand outside on the porch (in the heat) pulling on the rope to keep the fan moving. This would keep the flies away and cool the guests. I was also struck by how much our guide seemed to minimize the hardships of the slave life. The quarters under the house are being renovated so we weren’t allowed in there, though I did take some pics through the fencing. It was all about this Creole family, their generations, and how they preserved and added on to the house. That was interesting…. But somehow for me, the history of slavery in my own country is more fascinating to me. Especially since my sister recently discovered one of our ancestors who owned a little eight year old girl. So far, that’s the only one she’s found. My Texas ancestors on that side were poor landowner farmers who probably didn’t have the means to own slaves like these large plantation owners, but that doesn’t mean they wouldn’t have if they could. There’s so much more for me to contemplate and write about this subject at some time. It’s been brewing in me for quite a while. But not yet. Sandy & Paul have gone off to church. Sandy’s a greeter, Paul teaches Sunday School, and I apparently have a have a small sermon to preach. And heck, I’m over fifty now! This has stimulated some interesting conversations with Harrah, with my new friend John, and now with my girlfriend Sandy. Whether we’re Atheists, Born Again Christians, “Spiritual”, Muslim, Buddhist, Hindu, Republican, Democrat, Libertarian, Independent, Evangelical, Catholic, Jew, Black, French, Arab, Chinese, Mexican, Confederate, Yankee, (take a breath – did I leave anyone out?) Gay, Straight, Conservative, Liberal…. Do we ever stop and examine our own judgments and listen to the words that come out of our mouths? Do we ever consider our own hypocrisy and the inconsistencies in our own minds? Consider what you hate about another person or group. Then ponder the question, “How does this same characteristic live in me?” I think we can’t see it because it’s the water we swim in. It’s the air we breathe. Where we feel safe and comfortable. We only see it when it’s mirrored back to us in the one we hate. OK. Sermon over. Altar call given. Benediction. Time for Brunch. If you’re still reading, thanks so much for indulging my mini-sermonizing. Now that THAT’s off my chest, I can share more tomorrow about my friendship with precious Sandy. Hey Fawn: still following and enjoying the journey with you – and thanks for the Sunday sermon. Thank you for letting us in on your thoughts. VERY powerful. Interesting sermon, glad I read to the end. You have some really good thoughts. I’m still missing you, come again, bring Steve. Give him a BIG hug & kiss from me! Glad you did too, Auntie Em. Thanks. Will definitely come again – and stay for longer – and bring Steve…. I have been following along with your blog and its been wonderful! I feel as if I am right there with you; I love all your descriptions, Fawn, God has blessed you with such an incredible gift for writing! I realize that this trip has been in the making for some time,however, I almost wanted to say “stop by my house in Harrisburg, PA” and have a visit (perfectly knowing how busy you must be)! Enjoy the remainder of your 50th b-day trip!